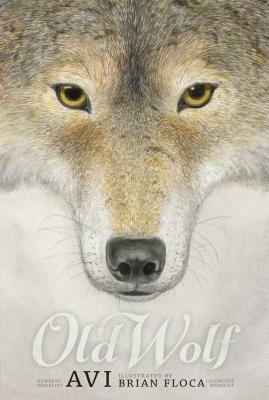 Hunting -- the predator, and its prey -- is at the heart of this riveting and suspenseful novel from Newbery Medalist Avi with illustrations from Caldecott Medalist Brian Floca. In the computer game world of Bow Hunter -- Casey's world -- there are no deaths, just kills. In the wolf world -- Nashoba's world -- there have been no kills. For this is March, the Starving Time in the Iron Mountain region of Colorado, when wolves and ravens alike are desperate for food.